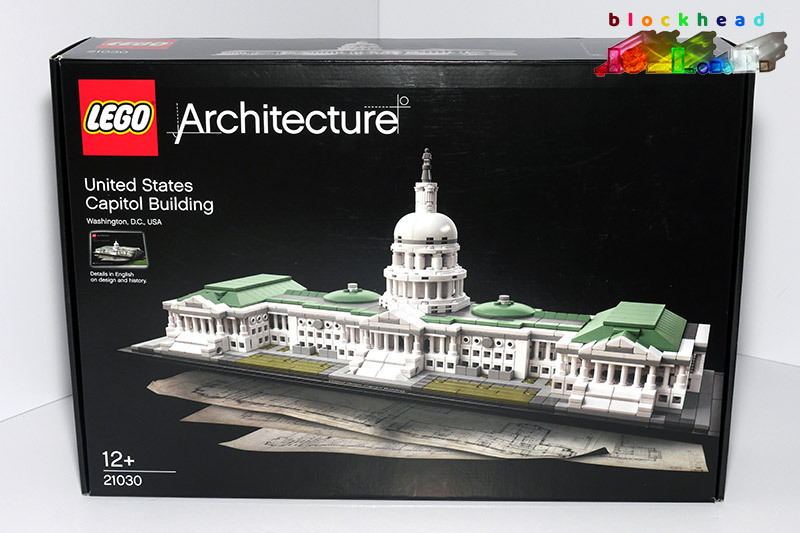 The Architecture: US Capitol Building (21030) set is the biggest I got for Christmas. It kept me amused for most of Boxing Day while I was still feeling grotty with the lurgy. It’s a lovely model with loads of details and a shed load of Erling (headlight) bricks (4070)! It took a few hours to build but was very satisfying. All that sand green for the roof! Lovely! 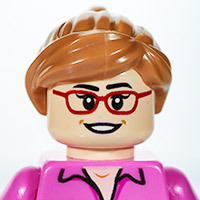 It’s been years since I got any LEGO for Christmas, but this is the first Festive season since I emerged from my Dark Ages – and I was very lucky with what Santa brought me this year. It’s cheered me up since I’m feeling rather ill at the moment. 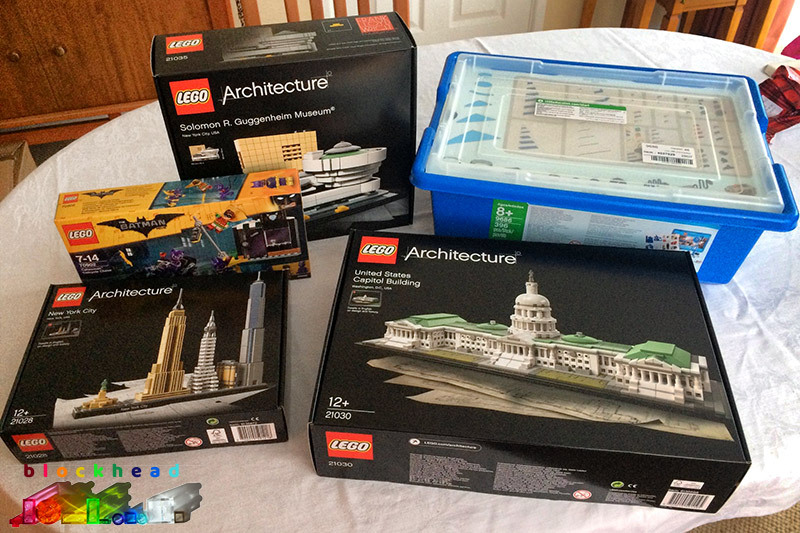 I will enjoy building them and it should take my mind of my lurgy. 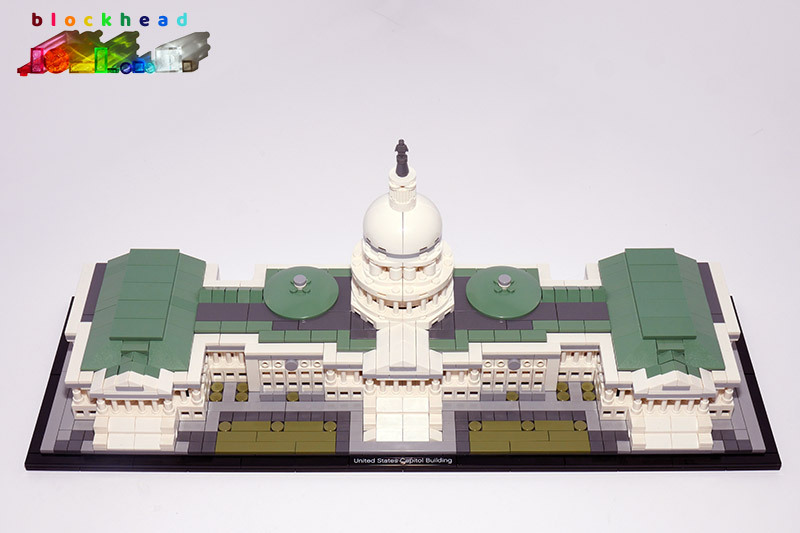 Pictured are three Architecture sets – New York Skyline (21028), US Capitol Building (21030) and Solomon R. Guggenheim Museum (21035). Plus Simple & Powered Machines (9686) and another copy of the Catwoman Catcycle Chase (70902), which came as a freebie from Amazon I believe. The machines set will hopefully be useful for building some GBC modules, along with all the Technic bits I have in the Bucket Wheel Excavator. The show I will be exhibiting at is in mid-January, so I need to pull my finger out and build something for it!